Blackberry Devices are reviewed in short and long reviews by Blackberry Experts, including reviews of hardware, build factors, interface offerings and other important functions found on Blackberry Smartphone and Pocket PC devices. The Curve 9380 is the first full touch-screen Curve from RIM. RIM is making slow progress towards upgrading their BlackBerry line up, and the full touch-screen display seems to be making its way through each BlackBerry line. But is the touch screen enough for the Curve to stand out? 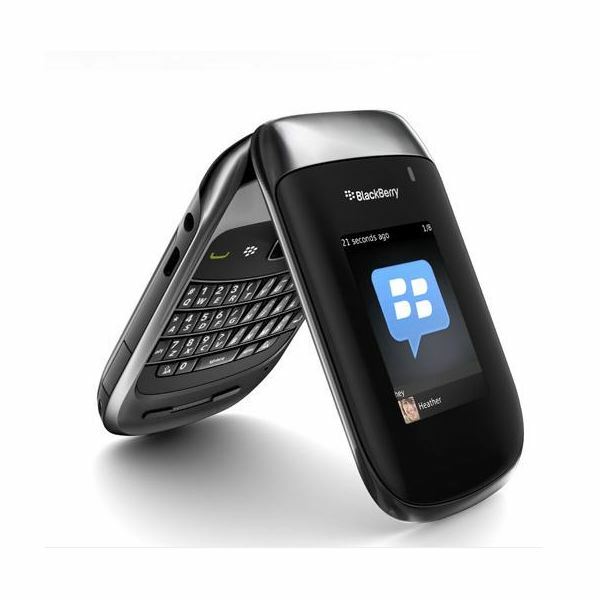 The BlackBerry Bold 9900 is a high tech RIM mobile which pushes beyond the boundaries of its predecessors. The new BlackBerry Bold 9900 offers some new cutting edge features such as its high quality touch screen, 1.2 GHz processor, HD video camera and the brand new Blackberry OS 7. 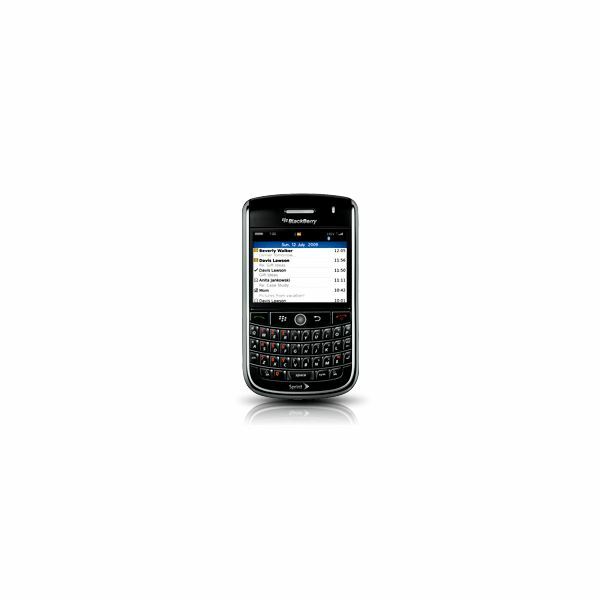 The BlackBerry Torch 9860 is a touch-screen handset from RIM following in the footsteps of the previously released Storm 2 and original Torch handsets. The 9860 has been upgraded immensely and aims to offer dedicated BlackBerry users a new and efficient touch-screen smartphone experience. 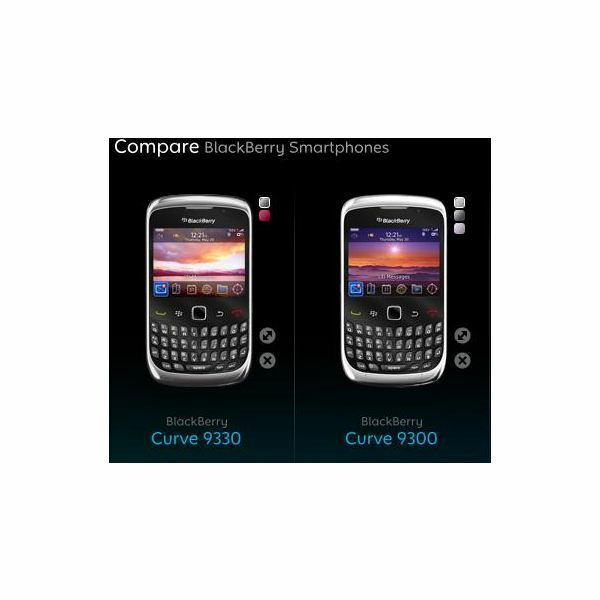 If you are a BlackBerry Curve lover like me, you are no doubt interested in the new Curve 9360 and what it has to offer. If you are ready to find out, continue reading this review. Both the new BlackBerry Torch 9860 and the new iPhone 4S have been indirectly battling to be the top new handset on the market. The iPhone 4S comes from a long line of successful touch-screen smartphones. The BlackBerry Torch 9860 is the newest touch screen based mobile from the RIM line. Join us on a journey through the evolution of the BlackBerry brand as we take a look at the various releases from RIM. From a simple two-way pager to the modern smartphones you see today, BlackBerry devices have come a long way. 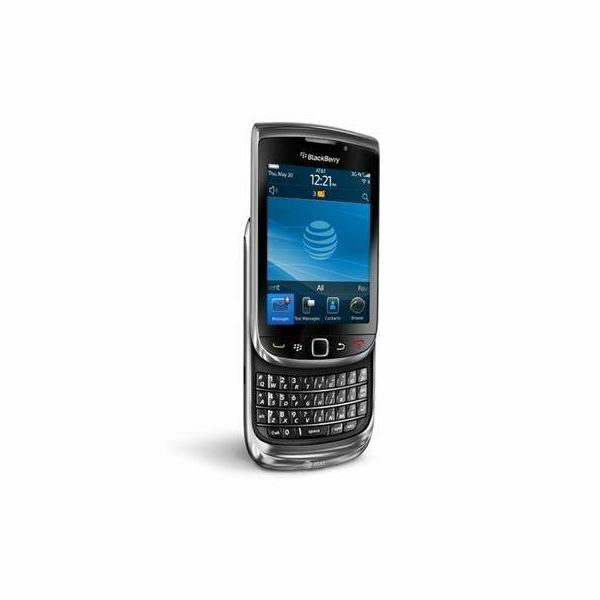 The Torch 9810 is the successor to the original Torch on AT&T. While the original was shrouded in mystery, the successor is more open to the public. Does this new iteration of the Torch shine on or do the flames die quick? Ultimate BlackBerry Buyer’s Guide: Which One is for You? While many are ready to bang in the final nail in the coffin of the BlackBerry brand, RIM still retain a healthy market share; BlackBerrys are adored by those who use them. Loved for their screen and physical QWERTY by business folk and teens alike, there are many more options than that available. Are you thinking of getting a new BlackBerry smartphone? Perhaps you already own a BlackBerry and you are wondering if there are better options on the market. 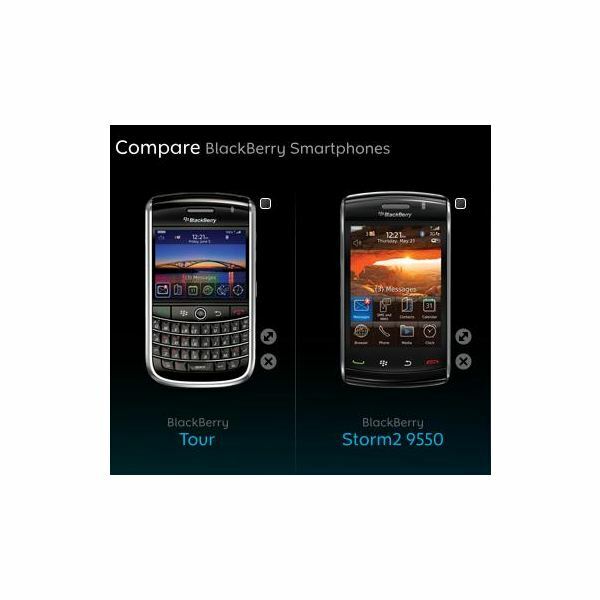 Either way you can find the comparison information you need right here as we take a look at various BlackBerry models. 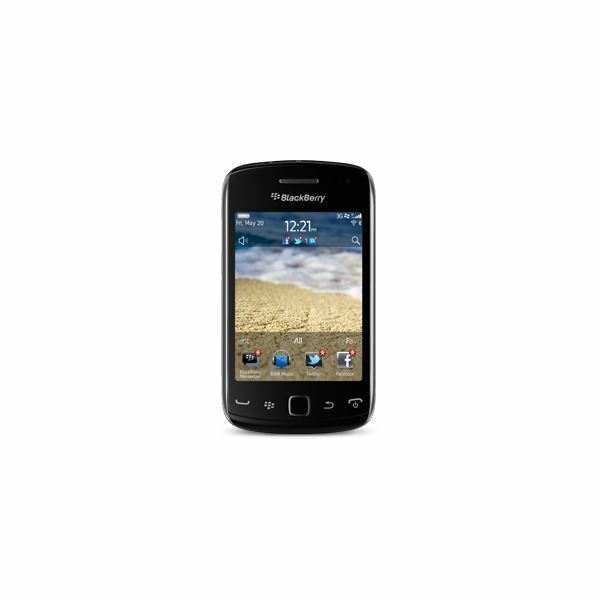 The BlackBerry Bold 9930 is the successor to the original Bold and hopes to make an impact for Research in Motion (RIM). The once king of the smartphone market has lost its throne to the likes of the iPhone and Android, but does the updated Bold 9930 have what it takes to reclaim the coveted crown? The Torch 9850 is a follow up to the original Torch, but it does discard the portrait QWERTY keyboard. Instead, it’s a fully touch-screen smartphone with a nice design, hoping to bring back the smartphone market to RIM. But does the Torch light a fire or simply go out in a blaze of glory? The BlackBerry Bold 9780 and the BlackBerry Tour 9630 are two of RIM’s most popular units. Both have beautiful designs and features that make them tempting for the avid BlackBerry user. Strangely, these phones have features that make them both identical and distinct. Which is better? Find out here. The standard form of most BlackBerry smartphones is the classic chubby, candy bar design with a screen and full QWERTY keyboard beneath. RIM has experimented with some other designs though, including touch screen phones and even the odd BlackBerry flip phone. Which Would You Consider to Be the Best BlackBerry Curve? 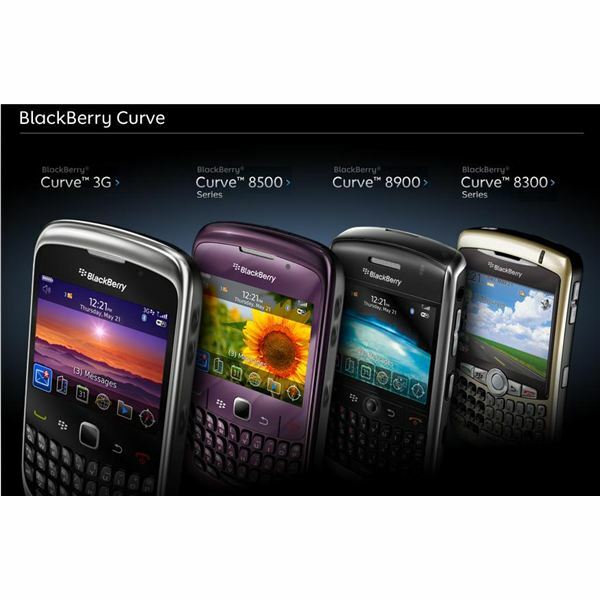 There are essentially five different BlackBerry Curves available, but which one can be considered the very best BlackBerry Curve? This is what we intend to find out after we compare them all in this article. If you are a fan of BlackBerry smartphones like I am, then you must have often compared them with other smartphones and each other. This article will be comparing the Tour and the Storm 2 in various categories. If you have never owned any of the BlackBerry Bold cell phones, you may be wondering what would be the point of a BlackBerry Bold 2 vs BlackBerry Bold 3 comparison. But if you own a BlackBerry Bold 2, you will want to know if it’s worth upgrading to a BlackBerry Bold 3 and you will find out here. 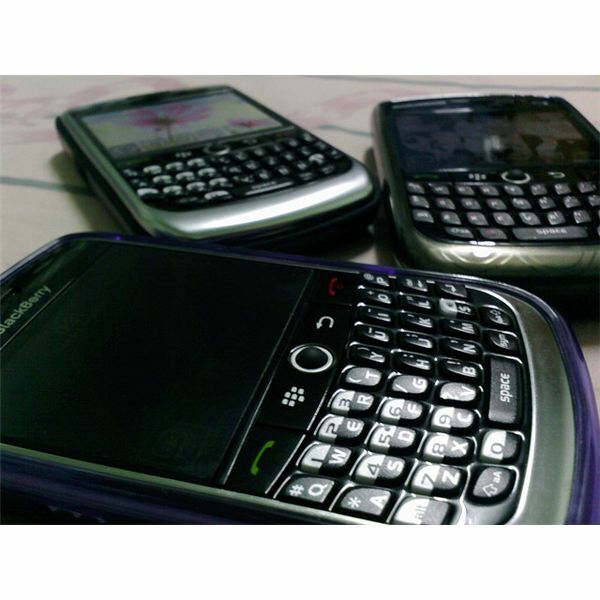 The BlackBerry Bold vs BlackBerry Curve battle can be a simple or a daunting task based on the particular models and features that are compared. Follow through this BlackBerry Bold vs BlackBerry Curve article to get an idea of what makes a Bold a Bold and a Curve a Curve. Is There a 4G BlackBerry Available and if So What 4G Devices Are Planned? Do you want to buy a BlackBerry but are keen to get a 4G model? If you are unsure of what BlackBerry 4G options there are available to you then read on. At the moment there is not a BlackBerry 4G smartphone available, but there’s one in development. BlackBerry was once the name associated with smartphones but with the rise of more and more new, dynamic smartphones, that name has died down. This BlackBerry reviews round up captures the reviews of the latest generation of BlackBerry smartphones, fighting to take back the lead. The Blackberry Bold 9780 is one of the newest BlackBerry smartphones on the block. It offers nice hardware specs and comes with the latest 6.0 OS.